Menopause can affect your life in a variety of ways. Your hormones don’t function as effectively as they did before, and weight gain is a common side effect. However, it can be kept to a minimum or even avoided altogether simply by adjusting your post-menopause diet. Just because your body is functioning differently doesn’t mean that you need to accept the side effects. Following these guidelines can put you on the path to living younger and feeling like you have more energy than you did before. Fluctuating hormones can affect the body’s ability to regulate blood sugar levels, so reducing sugar consumption is recommended. You don’t have to cut sugar out of your diet altogether. Drastic changes like that often lead to diet ruination and can promote binges when your willpower is low. Rather than doing away entirely with the sweet stuff, you need only to decrease it. Keep foods that contain refined sugar, such as cakes, cookies, candy, etc., to a minimum of only one or two servings per week. You can opt instead for the natural sugar found in fruit. Also, watch out for hidden sugars, like those in sodas, sauces, dressings, and so on. 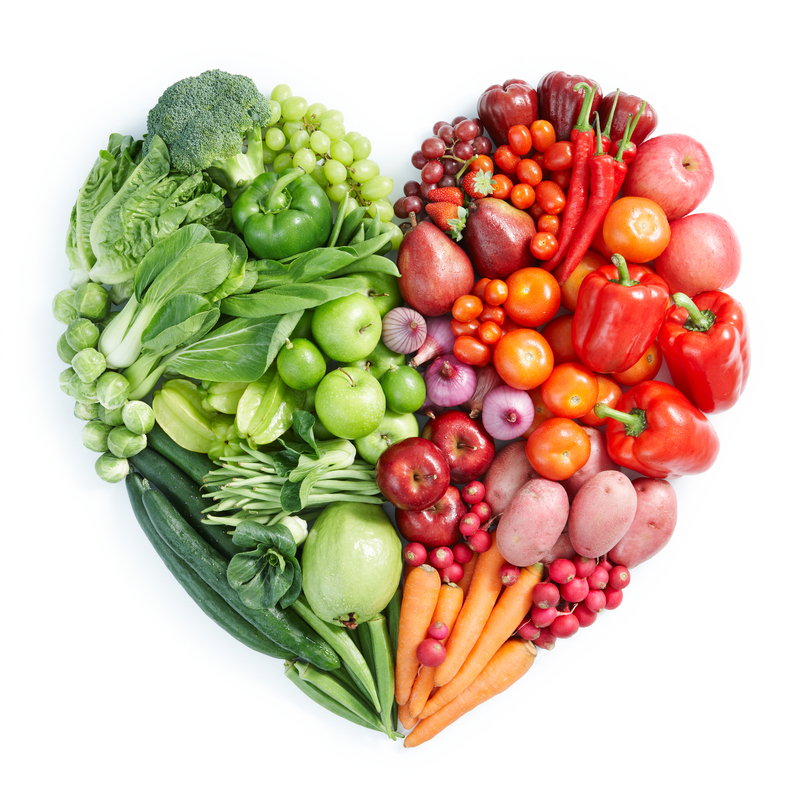 A diet of whole foods that are naturally low in saturated fat is good for a post-menopause diet. However, you don’t want necessarily want to reach for things with “fat-free” on the label. Often, manufacturers will compensate for the lack of fat with an increase of sugar in order to preserve taste. If you compare the nutrition facts of a salad dressing with its fat-free counterpart, you’ll notice the latter will have sometimes double the amount of sugar. Not all fats are created equal. Keep healthy fats, like those found in fish, olive oil, avocado, and nuts. Making sure you get the adequate amount of healthy fats will help your body combat heart disease, which postmenopausal women are at an increased risk for. Monitor consumption of bad fats, such as hydrogenated oils, high-fat dairy, and fatty cuts of meat. Foods like miso, natto, tamari, soy sauce and tempeh are fermented foods made of the plant-based protein soy. Plant-based proteins are very good for your body, and generally easier for your body to digest and synthesize than animal-based proteins. Fermented soy is especially good in the post-menopause diet because it contains compounds that mimic the effect of estrogen in the body. While the fermented version of soy is good for you, processed soy and soy proteins should be kept to a minimum. These can be found in some protein powders, soy milk, and alternative “meat” products, such as soy burgers or nuggets. Processed soy protein is generally more highly concentrated. This can wreak havoc for women with a history of thyroid disorders or those who are prone to estrogen-based cancers, like breast or ovarian cancer. As a general health rule, it’s good to drink plenty of water every day. The recommended goal is 64 ounces in a day or eight 8-ounce glasses. There is a strong link between hydration and metabolism. If your body is dehydrated, you may notice your cravings for salt or sugar increase. Many women reach for a snack when really their under-hydrated bodies would be satiated with a glass of water. 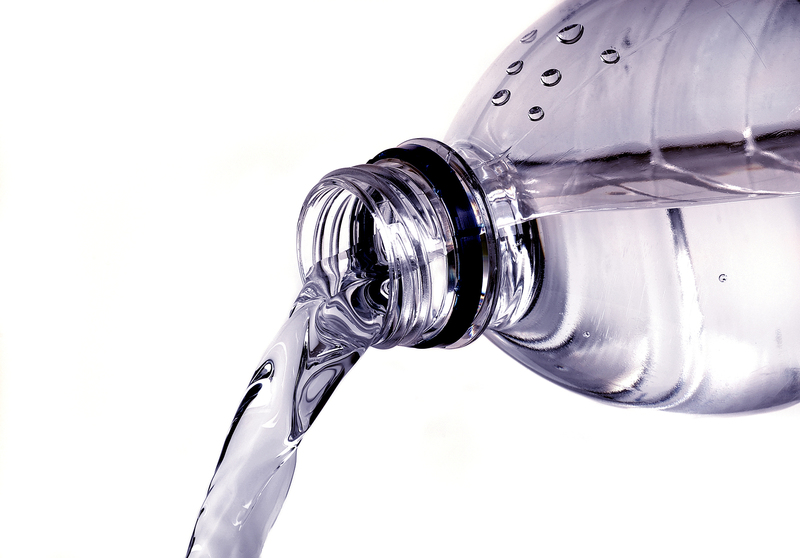 To help avoid weight gain, make sure you’re getting enough water each day. And no, coffee doesn’t count! In addition, many menopausal and postmenopausal women notice both skin and vaginal dryness. Drinking the recommended amount of water each day can offset dryness, and increase the skin’s ability to retain moisture. Estrogen is responsible for regulating bone strength and density. As a result of menopause, the lack of estrogen in a woman’s body can cause bone health to deteriorate. Postmenopausal women often need to increase their calcium intake in a post-menopause diet. It is best to get your calcium from nondairy food and optimize your Vitamin D and Vitamin K2 intake. Your doctor can advise you about the amount of Vitamin D you need each day. As with all things, you want to keep your calcium in moderation. Too much calcium from supplements can lead to kidney stones, constipation, and possibly even heart disease. That’s why it’s important to talk to your doctor. 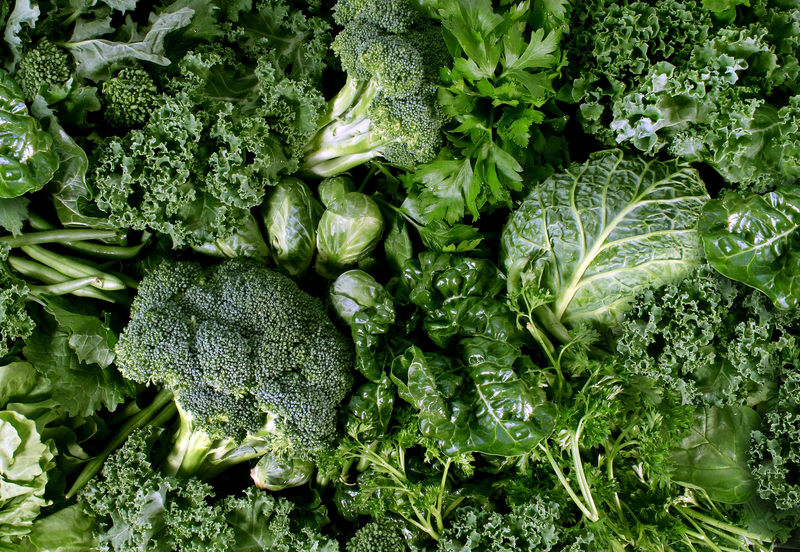 If you consistently eat foods rich in calcium, like leafy greens, collard greens, broccoli, broccoli rabe, kale, spinach, beet greens, bok choy, mustard greens, rhubarb, dandelion greens, parsley, watercress, or sea vegetables they bind oxalate which is responsible for kidney stones. Avoid dairy or nondairy milk fortified with it, since dairy is inflammatory and the calcium is not well absorbed. If you follow this advice, then you may not need a calcium supplement as those who don’t consume an adequate amount. Your post-menopause diet doesn’t need to drastically change your life. It’s all about practicing healthy eating habits and keeping things in moderation. If you want to learn more about how to live younger in your postmenopausal life, view our anti-aging and functional medicine services. Schedule a consultation by contacting us today!